Eucalyptus oil (eucalyptus globulus) provides a subtle, natural fragrance and works as an emollient and skin freshener. Eucalyptus has a cleansing effect on the skin helping to maintain healthy looking skin. 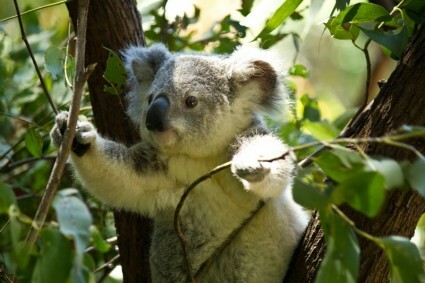 Eucalyptus trees are called the Backbone of the Australian Bush and are almost all native to Australia. Our ecucalyptus comes from the Australian Blue Mallee tree.